 It’s pivotal for organizations to institute an ongoing program that promotes a state of continuous improvement, keeping pace with new functionality, says Dr. Greta Branford, associate CMIO for ambulatory care and assistant professor of internal medicine/pediatrics at Michigan Medicine. Some, not all, of those anticipated benefits have been realized. "The promise and hype of EHRs, for many organizations, has failed to materialize," said Branford. "Despite the sizable investment in implementing these EHRs, most organizations have allowed a reduction and/or overall embargo on the very resources that should be dedicated to working shoulder-to-shoulder with providers to enable continuous improvement, resolve issues, enhance skills and build tools to drive efficiencies."